501844 was successfully added to your cart! 501844 could not be added as a favorite. Please make sure you are logged in. 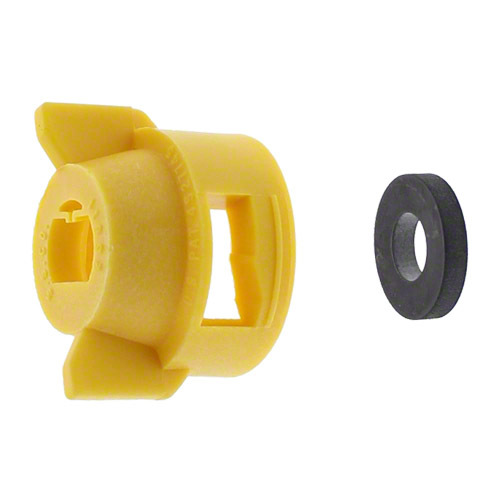 Quick TeeJet® nylon cap and gasket. 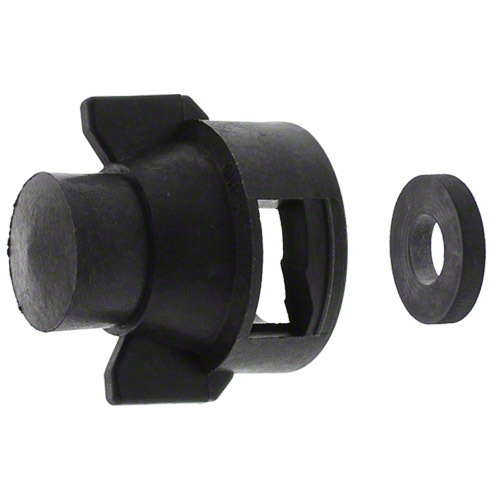 Designed with grooves that fit locating lugs on nozzle body. For TeeJet® Flat Tips. 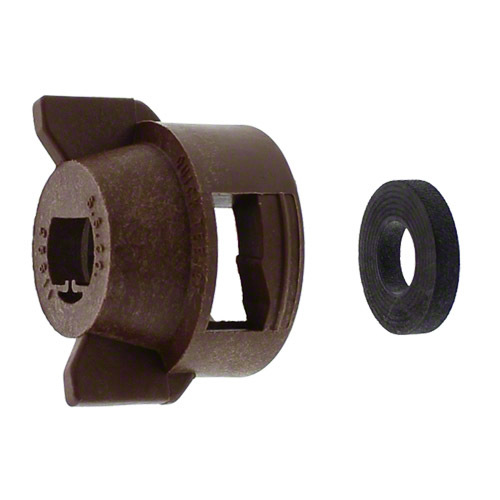 Fits sizes: XR TeeJet® 01-08; TeeJet® Standard Flat 01-08; Turbo TeeJet®, Turbo TwinJet® and Driftguard, all sizes. 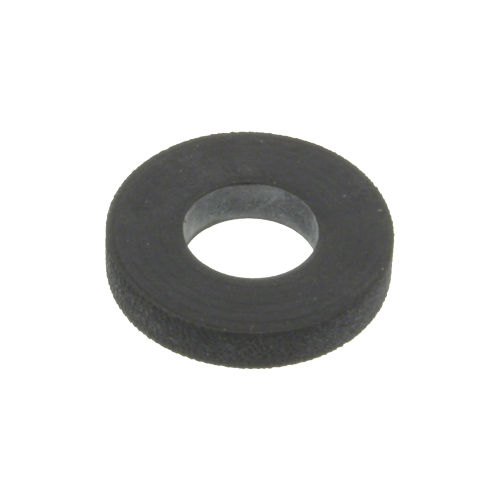 Cap gasket, EPDM material. Used with Quick TeeJet® caps. 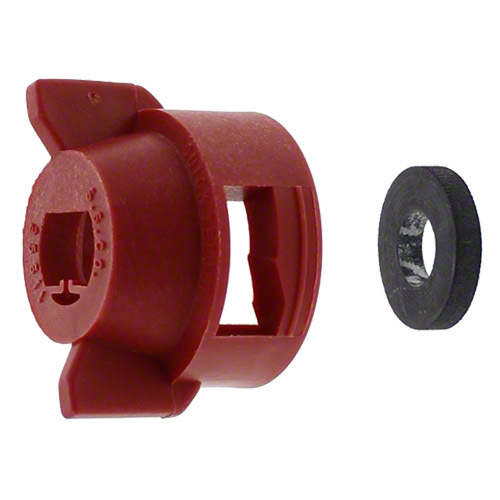 Quick TeeJet® Shutoff Cap. Comes with gasket.